This is the world’s largest wine research project with a 20 million euro budget. A consortium of 25 wineries of which Dominio de la Vega is one. We are trying to understand the effects of climate change is having on the vineyards. 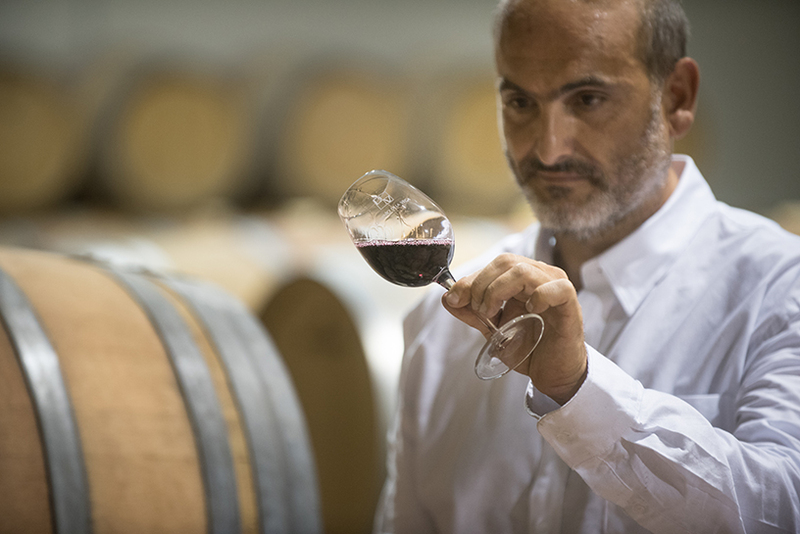 A local project that we carry out with another 6 wineries from the region to assess the phenolic state of the Bobal wines from different areas. With a budget of 30,000 euros we determine strategies involving yeast to create high acidity in a natural way for must and cava bases. Equipped with 640,000 euros, this project is in development and will be extended till 2022. Dominio de la vega is one of 6 wineries that make up this initiative I+D that hope to study how to improve the competitive edge of spanish cava at an international level.